“American idol has now become the top rated show of the televisions”. American idol’s 12th season has started. This globally recognized show which attracted more than 460 million viewers from all over the world has now been officially launched in Pakistan in 2013 under the banner of Geo Entertainment Network. Pakistani singers are famous worldwide in all genres of singing for the quality of voice and knowledge of music and singing. Pakistan idol will be the best possible platform provided to the youth to recognize, sharpen and showcase their singing talent in front of the world. The show itself had to face a lot of issues before starting which majorly included the matter of providing security to the contestants and the crowd which is waiting for the show from past few years. The managing director of GEO TV, Asif Raza Mir has assured about the security maintenance. The show uses a tagline “Jo hai dil ki awaz” which goes well with the purpose of the program. For all the people aged between 15 to 30 and have love for music, or think that their voice has something which can please the listeners Pakistan Idol is just the right platform for them. 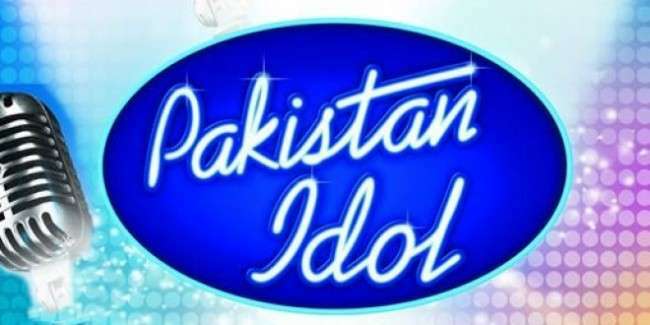 Pakistan Idol was much awaited TV show as it was announced a few years back to start and then some problems hit the industry and show was postponed till unspecified dates. Public now sees this show as a new chance for youth. apart a lot of attention will be given to Musical ART through this show which is a good step forward in musical industry.